March is blood clot awareness month and the theme for this year is “Know More, Share More”. So to aid in the sharing of knowledge on blood clots and strokes we invited associate editor of Thrombosis Journal, Bob Siegerink, to tell us about updating Virchow’s triad for thrombotic diseases and the importance of communication between stroke and thrombosis researchers. In ‘Thrombose und Embolie’, published in 1865, he postulated that the consequences of thrombotic disease can be attributed to one of three categories: phenomena of interrupted blood flow, phenomena associated with irritation of the vessel wall and its vicinity and phenomena of blood coagulation. 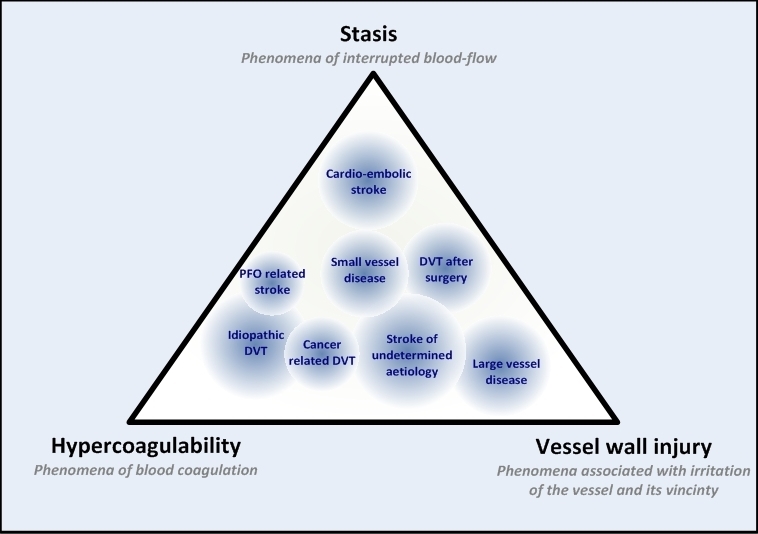 This concept has now been modified to describe the causes of thrombosis and has since been a guiding principle for many thrombosis researchers. However, recent developments in the field of stroke treatment and care have been focused on the acute treatment of ischemic stroke. Stroke ambulances that can discriminate between hemorrhagic and ischemic stroke -information needed to start thrombolysis in the ambulance-drive the streets of Cleveland, Gothenburg, Edmonton and Berlin. Other major developments are in the field of mechanical thrombectomy, with wonderful results from many studies such as the Dutch MR CLEAN study. 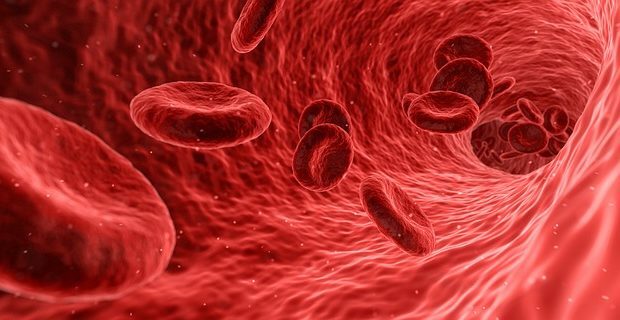 Even though these two new approaches save lives and prevent disability in many, they are ‘too late’ in the sense that they are reactive and do not prevent clot formation. Bob is a clinical epidemiologist with a lab background. His main work focusses on the role of the coagulation system and the development of ischemic stroke, first in Leiden (the Netherlands), now in Berlin (Germany). Recently, he found a new interest in the field of meta-research focusing on the methodology of both clinical as well as preclinical research. He is also associate editor of Thrombosis Journal.